Will it Shatter the Pins? 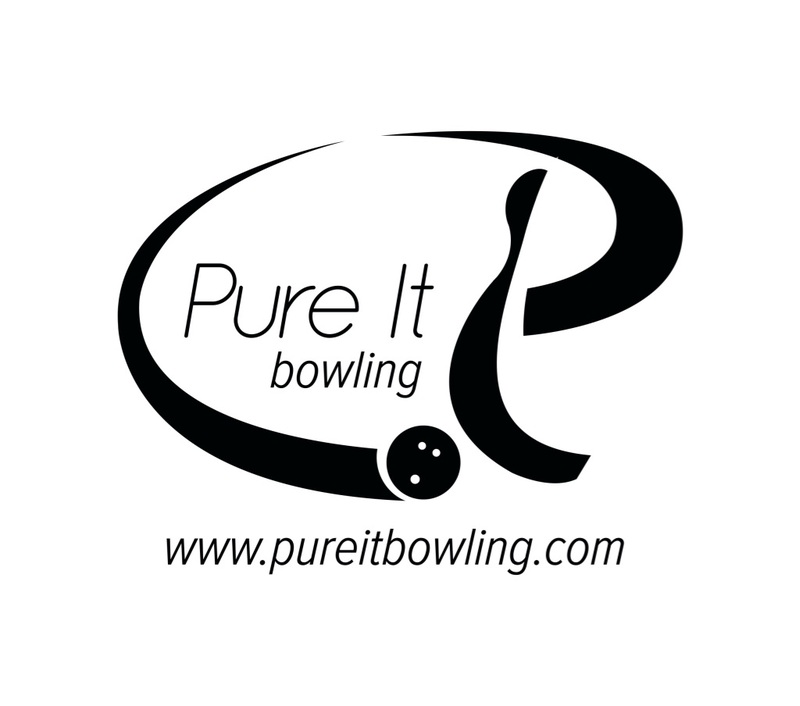 This layout is intended to slow this ball down substantially in terms of creating a very rolly ball with very slow transition at the breakpoint, while offering smaller track flare. We were basically trying to create a very tame, control ball reaction. We found what we were looking for with this ball. It seemed to offer a nice readable roll on this medium-light THS. I was instantly drawn to the control this ball offered. These medium-low end balls are really where the highest value is in my opinion. These balls tend to be pretty versatile while being very usable on the lighter oil conditions seen around the US and other parts of the world. There is excellent versatility at this price point, plain and simple. 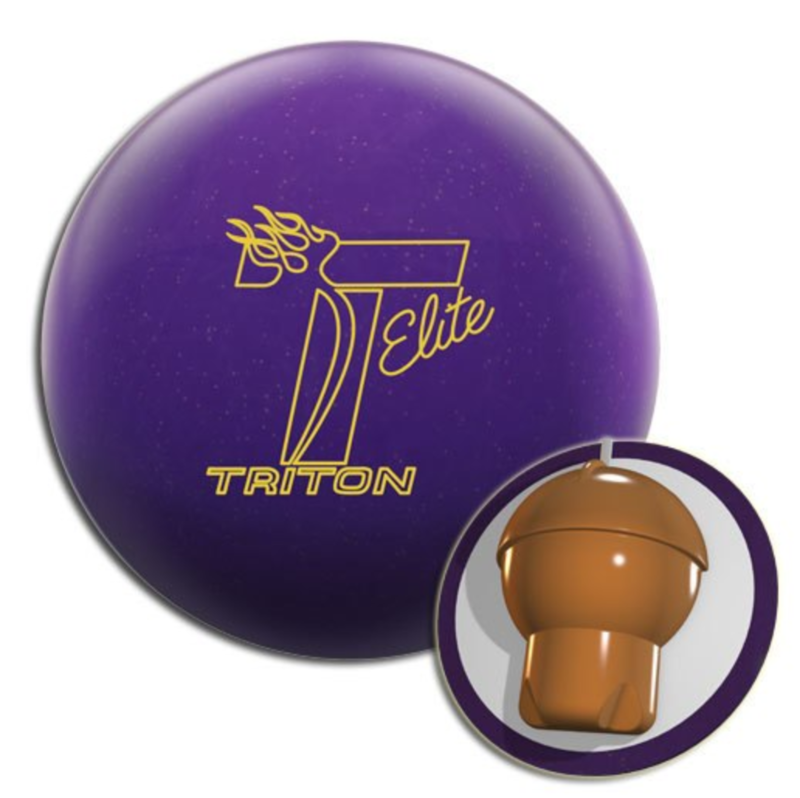 The Neutron core is very simple in shape and offers versatile ball reactions depending on the cover and drill. In this case, the RG of 2.55 and differential of .042 for a 15 pound piece allows for good length as well as good recovery. We’ve seen this core cover tons of boards, have a skid/flippy motion, to now, a nice controlled predictable motion. No matter the overall ball reaction, this is a very predictable core. 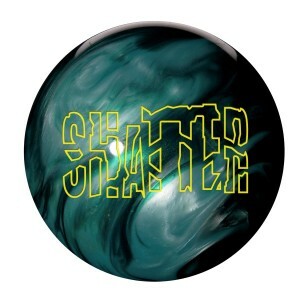 The pearl coverstock of the Roto Grip Shatter is called the 51ML. I’m not 100% certain if this is a renaming of the Ultimate Vision cover, but it basically completes the HP2 lineup alongside the solid Shooting Star and hybrid Rising Star. These medium strength covers tend to last a long time and are very tweakable. Well, like I said earlier, we instantly liked this ball reaction. Very wide angle drillings with a long pin will “weaken” the overall ball reaction and we were looking for that with this particular ball. There are so many balls available with that skid/flip reaction and you could drill this ball to do that as well. We’ve tested the Rising Star with much smaller angles 35 x 30. We’ve tested the Shooting Star with 75 x 40. With both, we saw what we expected in terms of overall hook shape yet always had amazing predictability. The Rising Star was a bit more flippy while the Shooting Star had a strong move at the breakpoint. 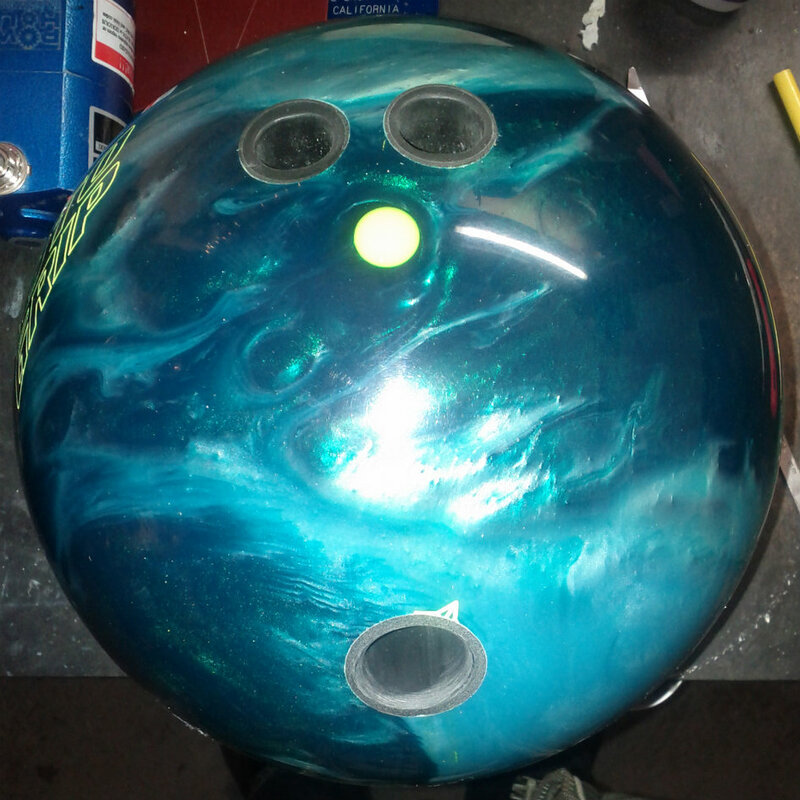 Now with the Shatter drilled 80x5x70, we saw a ball that has a nice control reaction without being flippy. The cover of the Shatter clears the heads easily offering little resistance. The Rising Star also cleared the heads very well. The Shooting Star was comparatively strong, but stored energy through the heads as well. The clean cover of the Shatter with this wide angle drill allowed the ball to clear well, offered a nice arc motion in the midlane and an arcy move on the backend. In terms of consistently getting to the pocket, it hides release flaws well. However, you can easily manipulate hand positions to change your entry and increase carry. You can see the controlled backend reaction on the Digitrax analysis. The Shatter is not going to cover a ton of boards unless of course you have lots of hand. With this drilling, you can see how smooth the midlane reaction is. The breakpoint is earlier and the ball is not extremely punchy. We did this on purpose as explained earlier. Side by side with the Berserk, you can see a major difference in overall strength and backend. The Berserk is drilled 45 x 4.5 x 45, pin up. This ball has a clean motion through the heads but creates a stronger and quick midlane and backend move as expected. Don’t be fooled by the lower entry angles on the Digitrax. We created this motion and if a more aggressive drilling is used, you can easily change that. The Shatter is all about versatility in my mind. 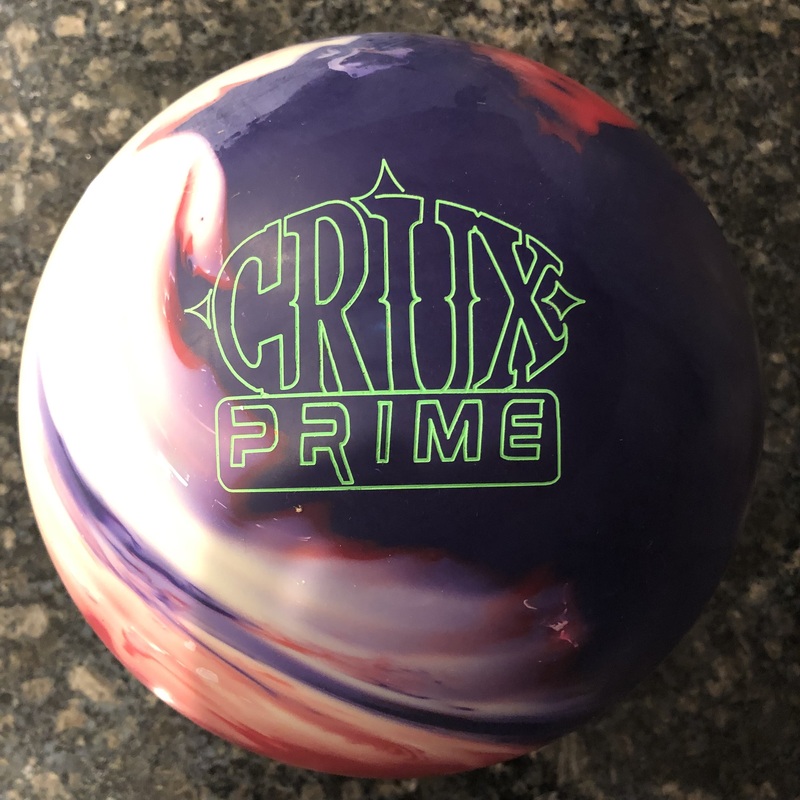 The HP2 line for Roto Grip is one of the most complete lines in bowling and there are some really good balls out there these days. We now know that this core can do it all. It offers a predictable motion no matter how you drill it. 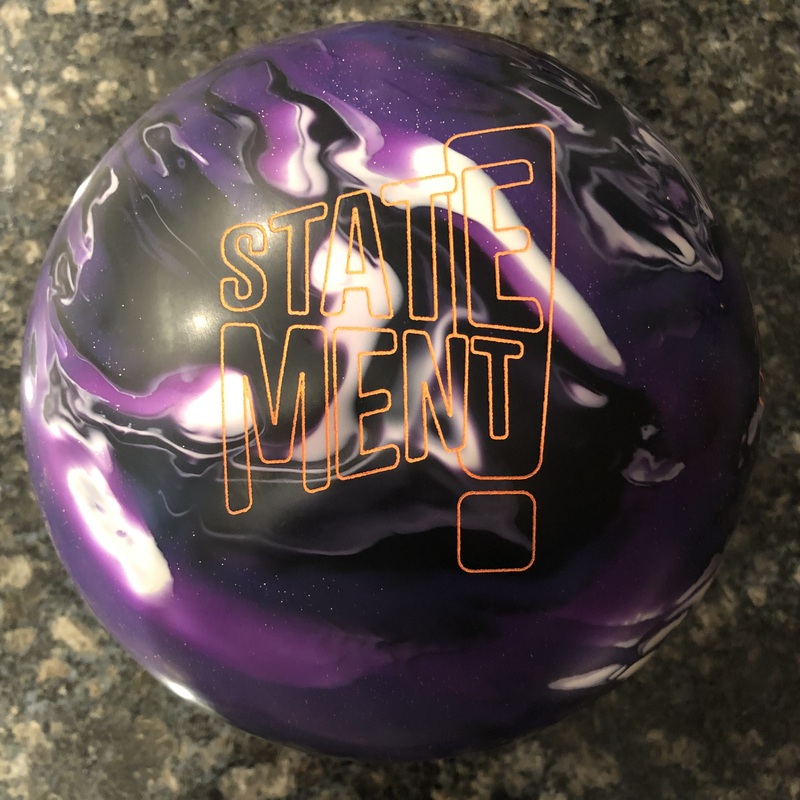 If you like to see skid/flip, this ball is certainly capable of doing that. If you like a smoother ball motion, we saw that in this test. Either way, it is easily controllable and offers an amazing value proposition.